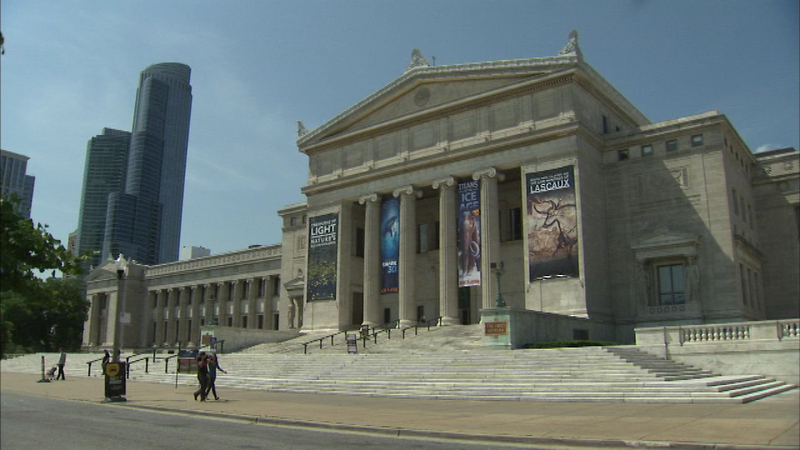 CHICAGO (WLS) -- A former Field Museum worker is now charged with stealing nearly a million dollars in membership fees. Caryn Benson is charged with one count of embezzlement. Prosecutors said she was signing up members, but giving them a temporary member card and pocketing the cash instead, taking more than $900,000 over seven years. Museum officials noticed the missing cash when the museum underwent restructuring in April of last year.